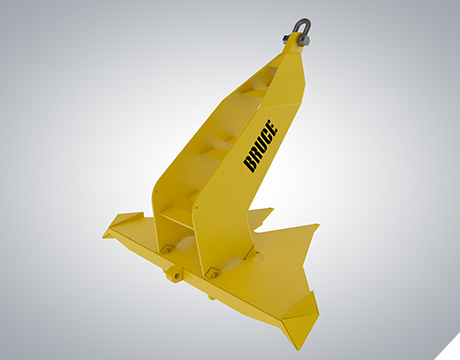 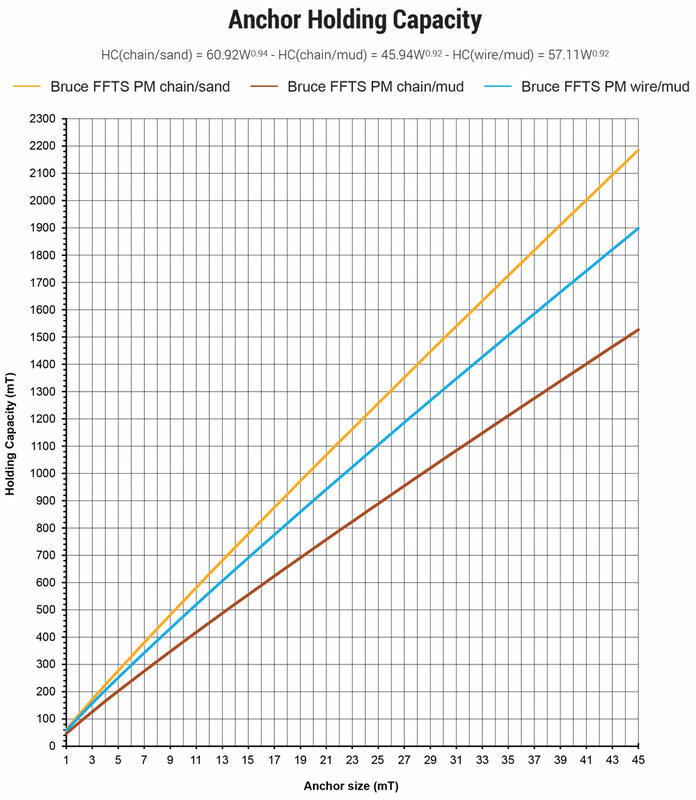 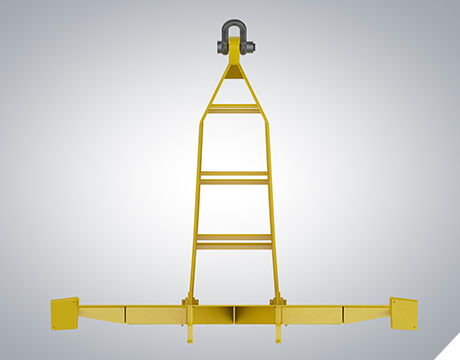 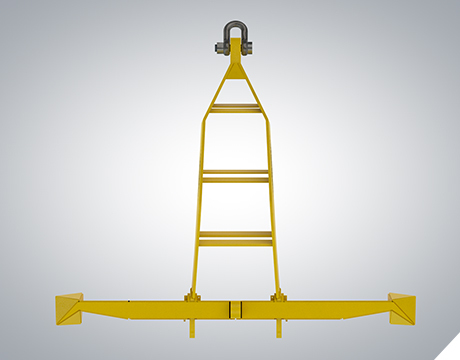 With increased holding capacity and the cranked shank design, the Bruce FFTS PM is the perfect anchor for permanent mooring requirements and hard bottom conditions. 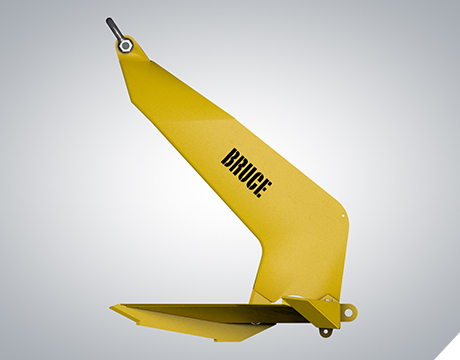 The Bruce FFTS PM anchor preserved the crank shank design from the self-righting Bruce FTTS Mk4, and added a completely flat fluke, with self-righting stabiliser veins being located to the transverse extremities of the fluke to offer a considerably increased holding capacity. 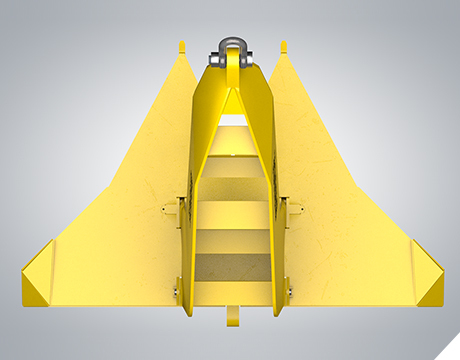 A robust pendant lug has also been provided at the rear of the fluke to accommodate rewards recovery without requiring a bridle system. 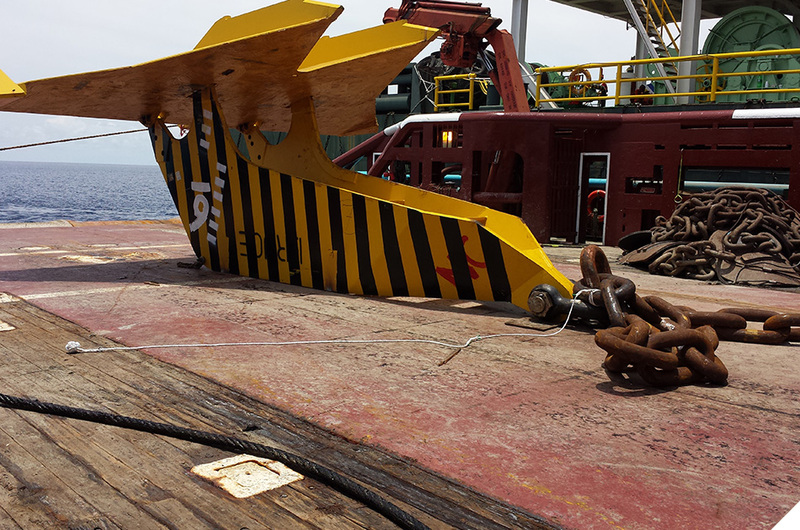 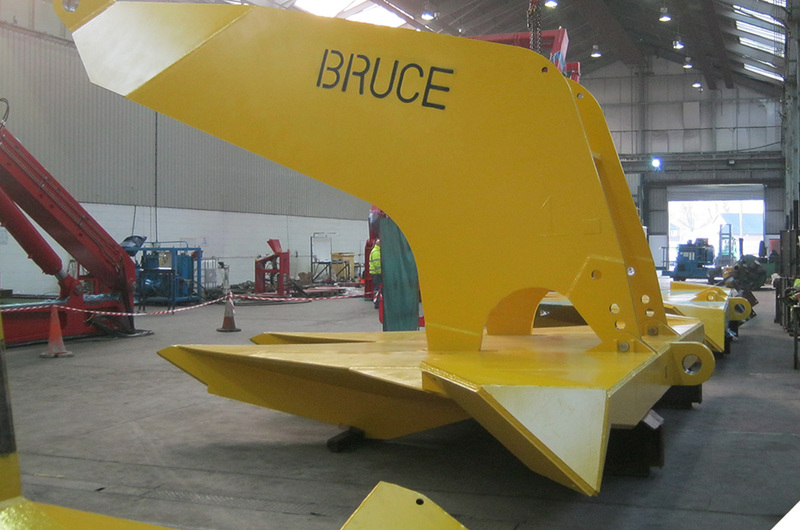 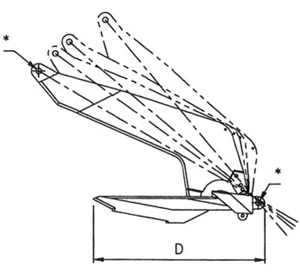 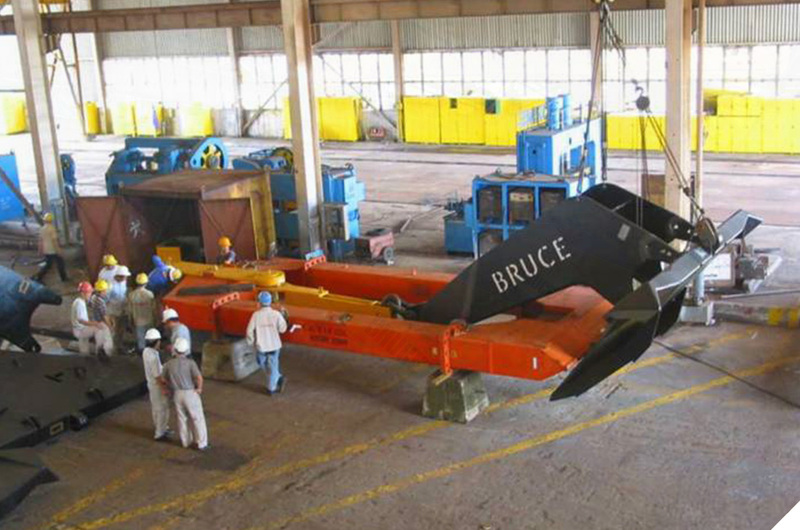 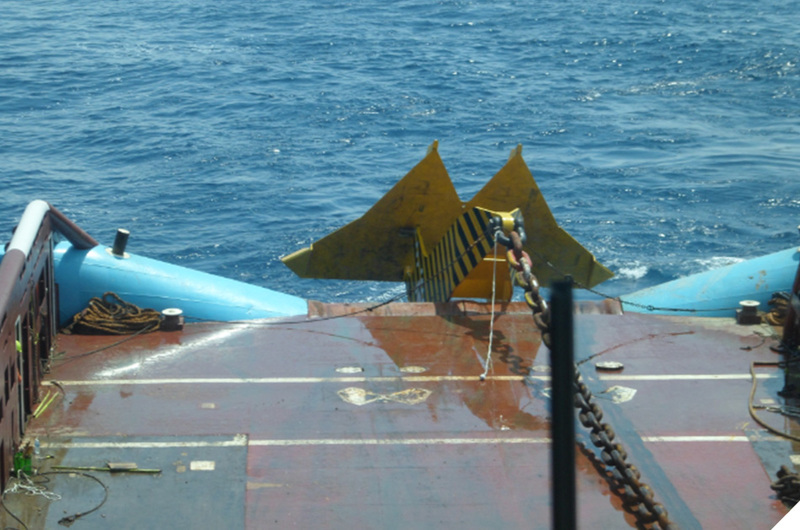 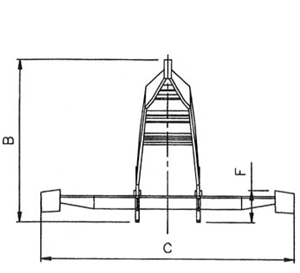 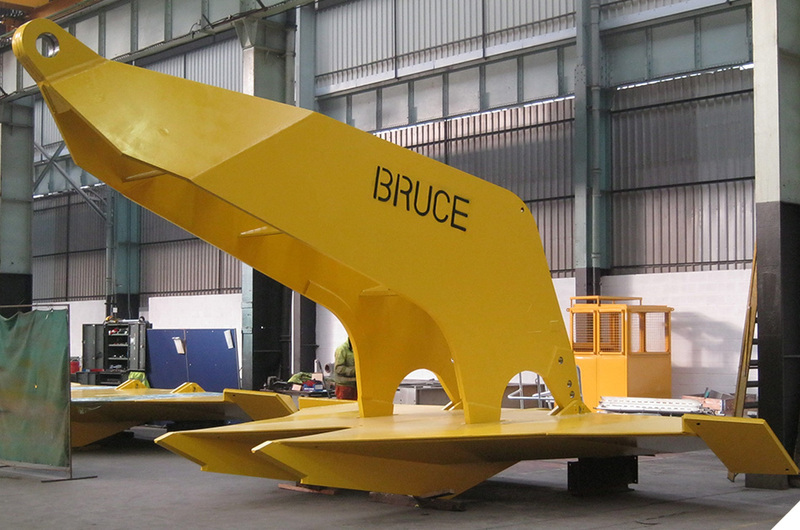 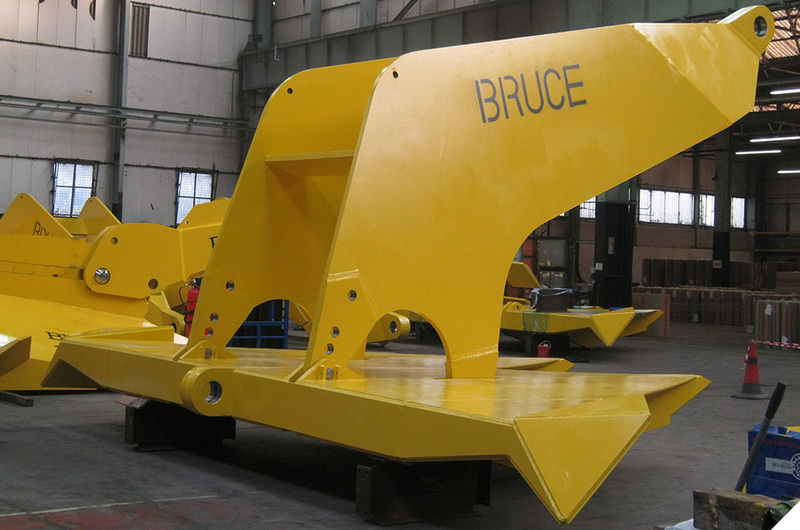 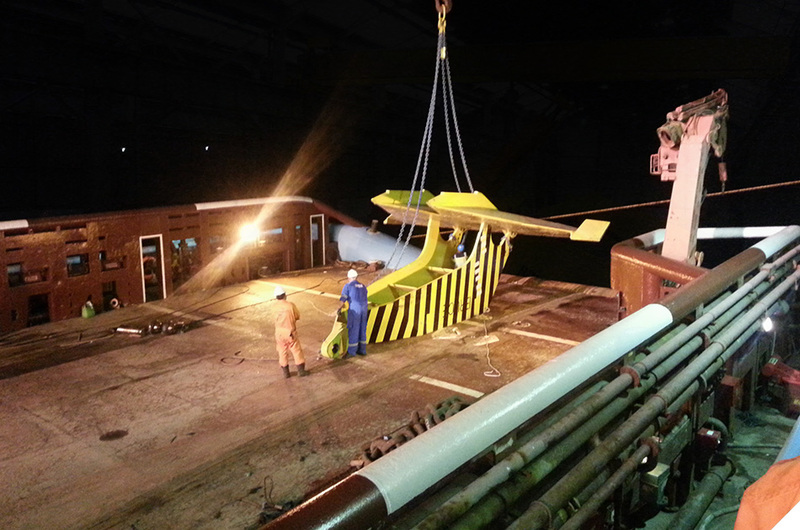 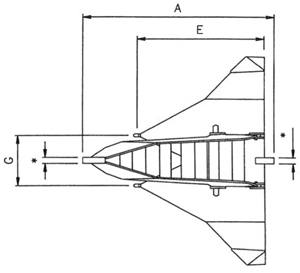 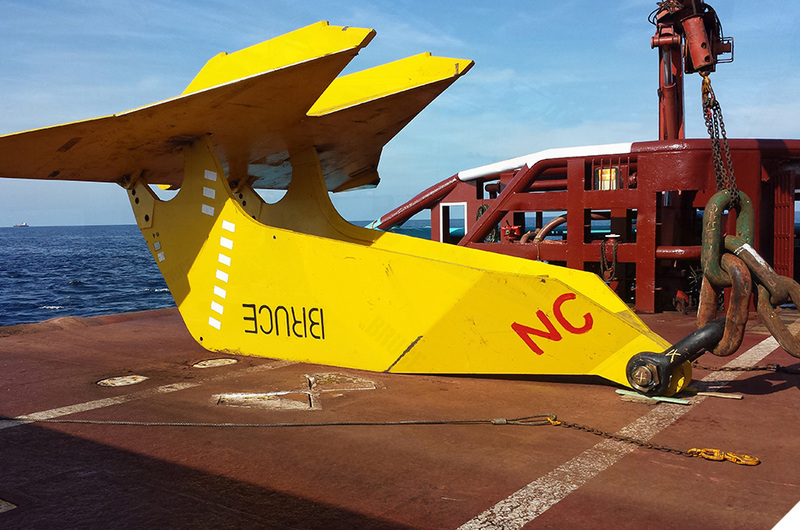 Like the Bruce FFTS Mk4, the cranked shank design reduces the requirement for ballasting the anchor fluke in most sea bed conditions and ‘teeth’ on the anchor shank are not required as shank penetration resistance is minimal.